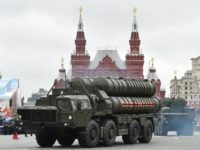 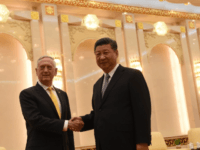 The American ambassador to NATO, Kay Bailey Hutchison, said on Tuesday the U.S. military is prepared to “take out” banned Russian cruise missiles if they are deployed against Europe in defiance of a treaty dating back to the Cold War. 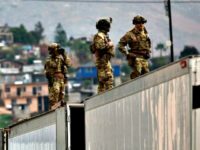 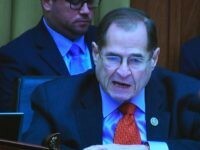 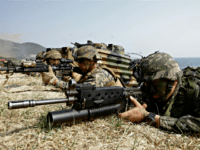 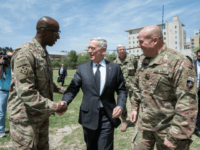 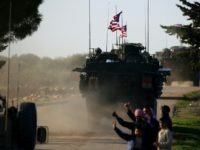 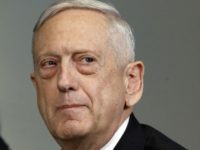 Assistant Defense Secretary Robert Karem told the House Armed Services Committee on Wednesday that American troops in Syria are tasked not only with smashing the Islamic State and al-Qaeda but deterring Iranian ambitions. 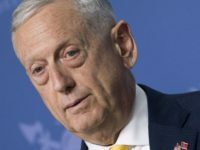 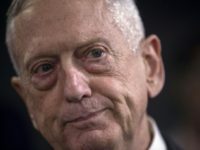 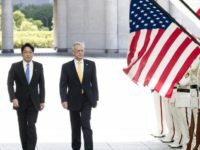 Secretary of Defense Jim Mattis became the highest-ranking Trump administration official to visit Japan on Friday, offering reassurances that America’s commitment to regional security remains firm and promising that Japanese kidnapping victims will not be forgotten during negotiations with North Korea.